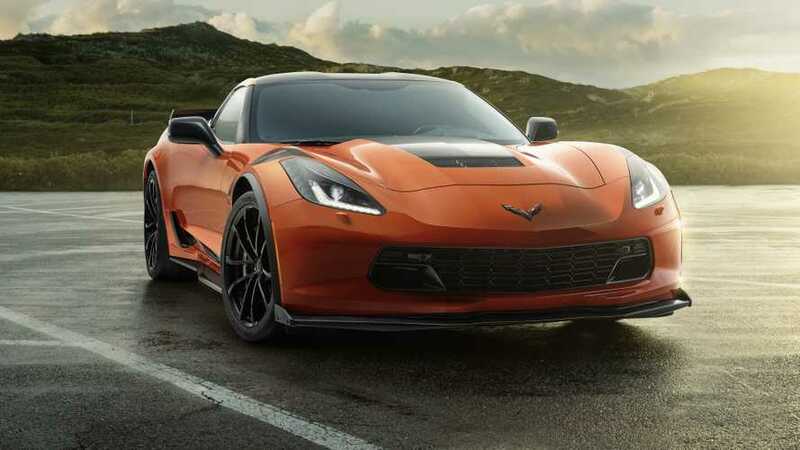 Is the sun about to set on the C7 in Europe? 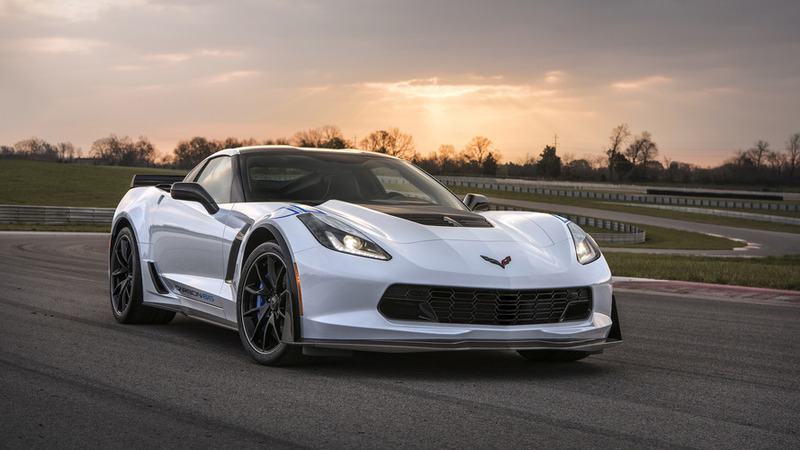 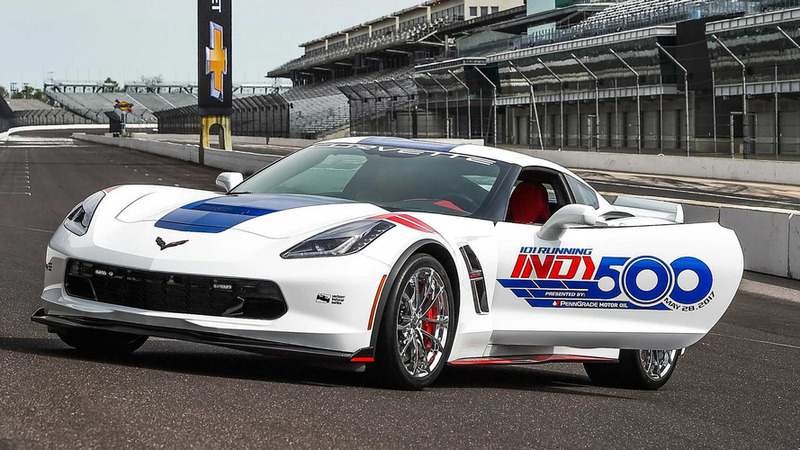 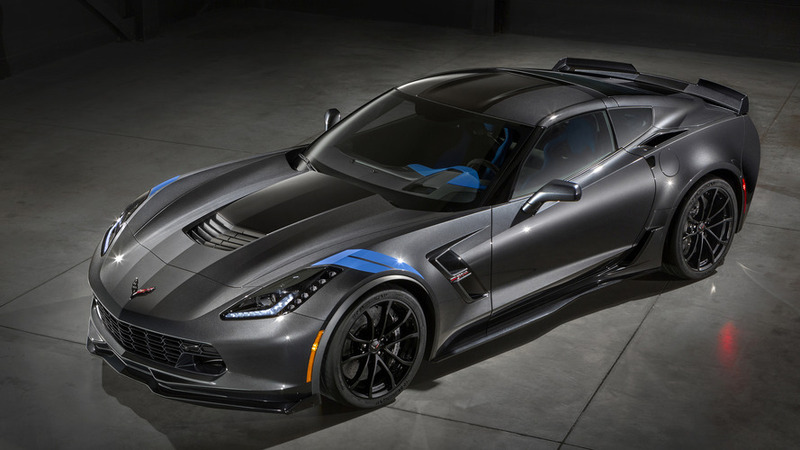 This will be the 14th Corvette to have pace car duties at the Indy 500. 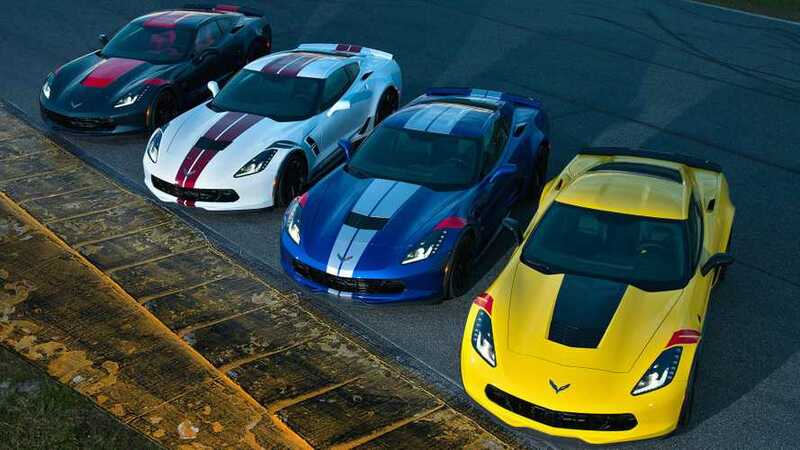 Each one will cost ¥12,800,00, or about $115,000. 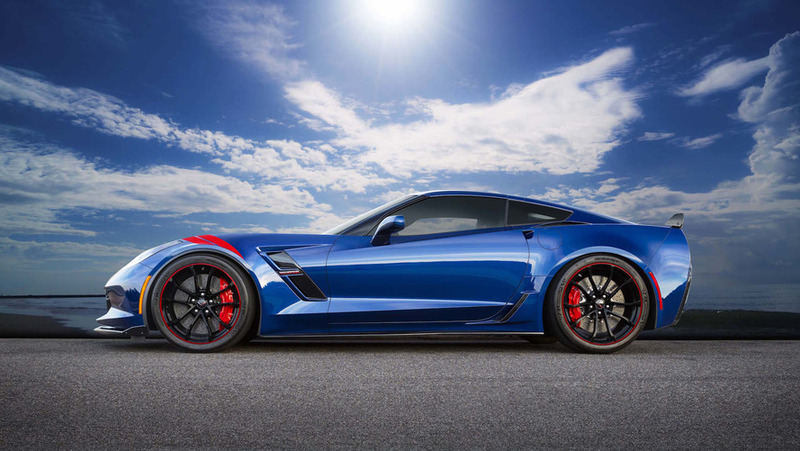 Z06 Lite goes on sale in the U.S. this summer. 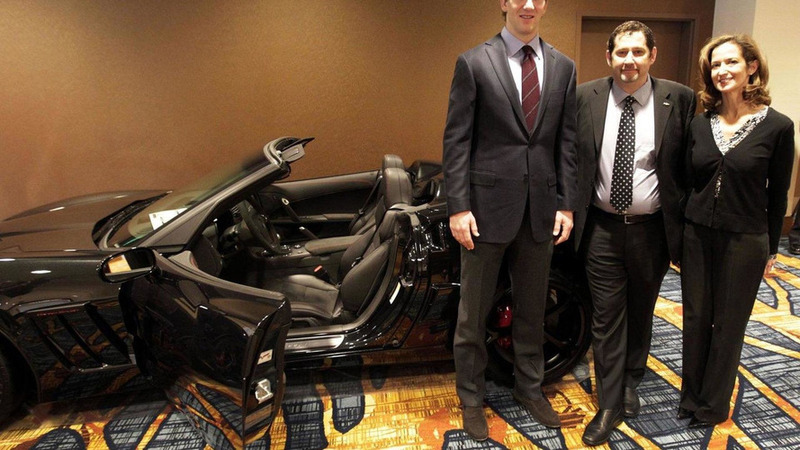 Chevrolet presented New York Giants quarterback Eli Manning, the recipient of the Super Bowl XLVI MVP Award, with a 2012 Corvette Grand Sport Convertible Centennial Edition.